Deepa Mehta’s movie Earth (1998) takes place in a time when India achieved her independence, and when the earth bled as it was partitioned. We are introduced to Lenny Baby, a precocious eight year old, growing up in an affluent Parsi household. She is looked after by the beautiful Shanta, who is her nanny, friend, confidante, playmate. Shanta is loved by two men, she is the earth on which these men fight for attention, in the name of a love that often breeds violence. Maanasa interprets Earth from Shanta’s point of view, as a dance performance (with elements of Odissi and Bharatanatyam), and pays tribute to a movie that has stayed with her over the years. V. Maanasa is currently pursuing her undergraduate degree at SOAS, University of London. She is in her third year and spending her year abroad programme in Pune, India. 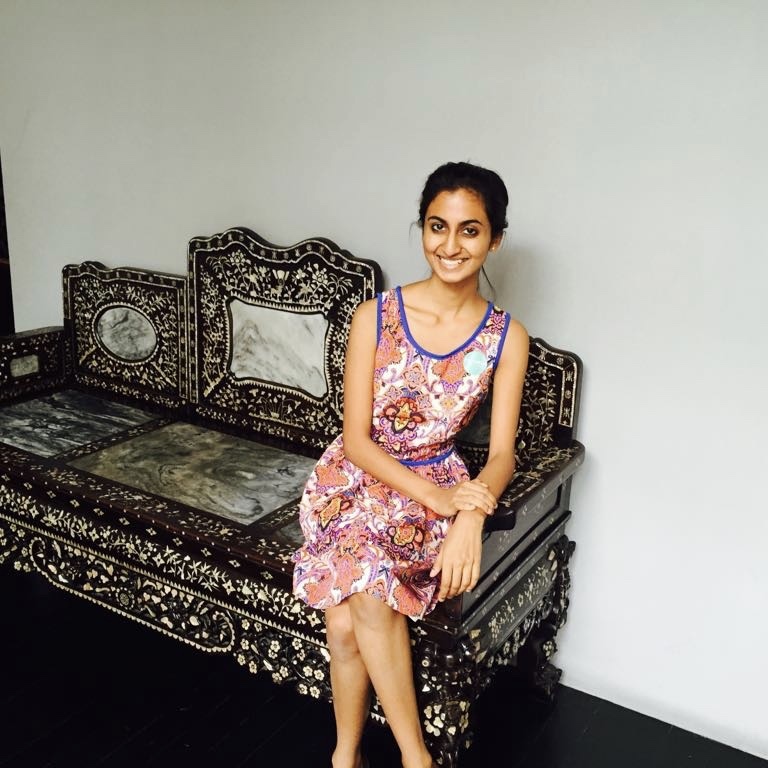 She had undergone training in Bharatnatyam at SIFAS and is currently learning Odissi in India. She is also a Hindustani Classical vocal student. Her interests lie in understanding how gender stereotypes/prejudices, social hierarchies and politics seep into and inform the development of performing arts. Maanasa would like to thank T. S. Visweswaran, her father, for videography, and Shreshtha Saluja for the Hindi translation and voice over.